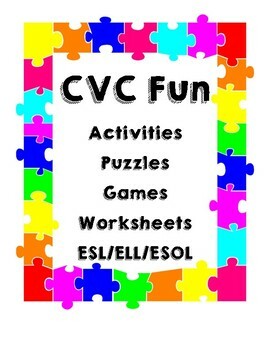 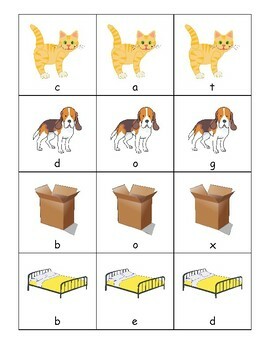 This unit includes CVC word puzzles to be used by students to create and sort common CVC words. 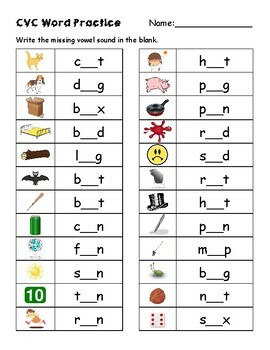 Also included are several game ideas, worksheets, and activities that are great for beginning readers and ELL students! 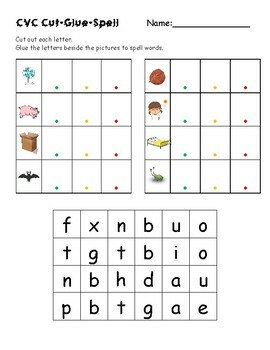 Several of the activities could be used as assessments or in centers.